Kayu manis in bahasa or cinnamon, this plants is easy to found in indonesia. almost whole islands of indonesia has this sweet wood. cinnamon has Latin name: Cinnamomum cassia Presl. Pharmacological Effects: This herb has properties bark: Spicy. sweet. heat. Slightly poisonous (toxic). Sign kidney meridian, spleen and bladder. Strengthening the "Yang", warms the spleen dap kidney, blood circulation, eliminate sakitmenambah appetite (stomakik) fart (carminative). Young twigs: Spicy. sweet. warm. Sign merindian bladder. heart and lungs, sweat Peluruh (diaforetik) relax the muscles (muscle relaxant), and skim-it warms in the meridian circulation, breathing launched. Areas: South asia, whole island of indonesia. Chemical properties: This herb is rich in chemical content, which has been known to include Bark: Cinnamic aldehyde, cinnamyl acetate, cinnzcylanol cinnzcylanine. phenypropyl acetate, tannins, saffrol. Raw fruits: Cinnamic aldehyde. cournarin, traps-cinnamic acids, beta-sitosterol, choline, protoca-techuric acid, acid syringe. Plant part used: bark and twigs, dried for storage. Method of cultivation: plant propagation seeds. Maintenance is easy,it needs enough water to those ways of watering elbow, keeping moisture and fertilizeration especially basal fertilizer. These plants. requires a quite place the sun or a little sheltered. 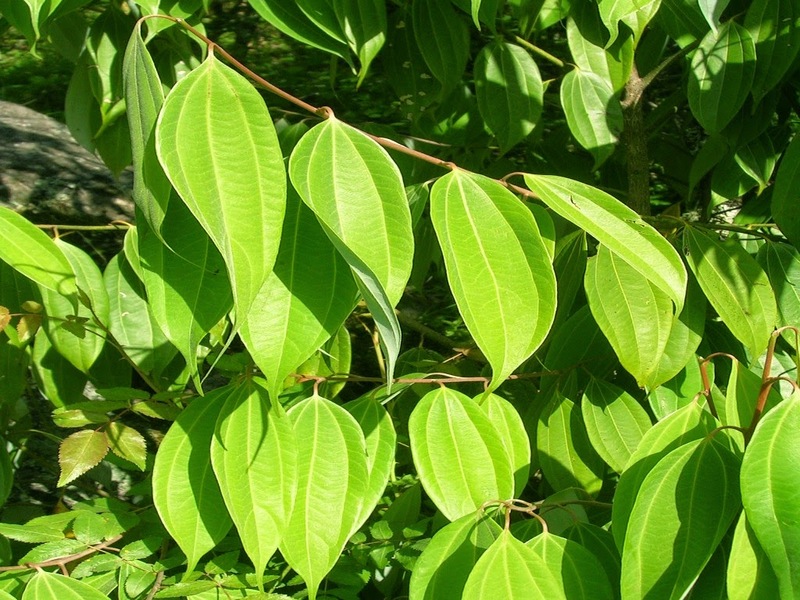 Stomach pain, diarrhea, digestive DISORDERS: Powder bark brewed with 1.5 grams of warm water, Drink, do 2 times a day. SHOCK, fever, sweating hands feet. COUGH COLD FOR LUNGS, shortness of breath, REMATISM, painful menstruation (dysmenorrhea), DO NOT COME menstruation (amenorrhea) HIGH BLOOD PRESSURE, PAIN AT THE END OF THE FINGER (FROST-BITE), TUMOR IN STOMACH (ABDOMINAL TUMOR): Powdered bark 0 , 5 - 2.5 grams brewed with warm water, Drink, do 2 times a day. FEVER, FLU BECAUSE WIND COLD, COUGH PACKED retain fluid Swollen, Swollen FOR HEART AND KIDNEY. SICK MUSCLE (Rheumatism), menstrual pain, DO NOT COME menstruation. EPILEPSY: Powder young twigs from 1.5 to 6 g of boiled or ground into a powder, brewed with warm water and drink. CONTRA INDICATIONS: Slightly toxic and pregnant women, patients with fever, bleeding disease, forbidden to drink.